The secret to a great finish lies in the use of the right pad and abrasive for the application at hand. 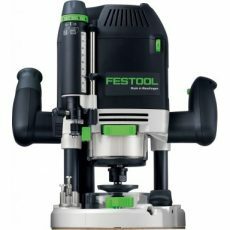 With the Festool System, you’ll find a solution for virtually any application, and you’ll produce better results with pads, abrasives, sanders and dust extractors designed to work seamlessly and efficiently together. 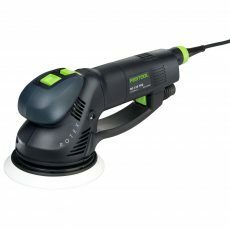 Festool sanding pads are designed as carefully as every other component for optimum performance and a long life. 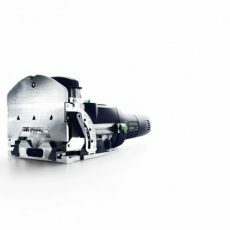 All of our pads are designed with dust extraction as a primary consideration, so you’ll work cleaner, produce a better finish and significantly extend the life of your abrasives and pads. 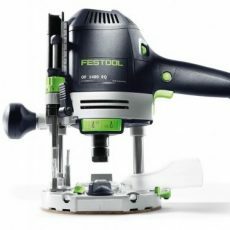 Festool pads feature the StickFix hook and loop design for quick and efficient abrasive changes, and enable re-use of partially used abrasives. 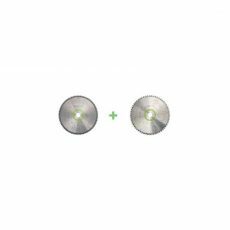 A highly-resilient, heat-resistant MPE foam is utilized in all our pads for consistent finishing results, uniform wearing, and extended pad life. 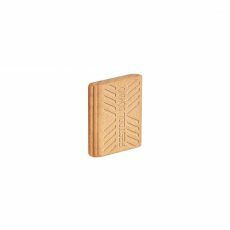 Because sanding pads will eventually fatigue and require replacement, it is advisable to keep a fresh pad at hand to avoid a break in work. 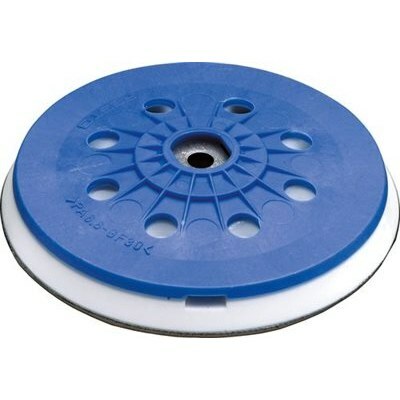 Includes 1 sanding pad.